These are the top five items ordered with our signature breakfast sandwich. But what to pair with it? So many options! We have you covered. 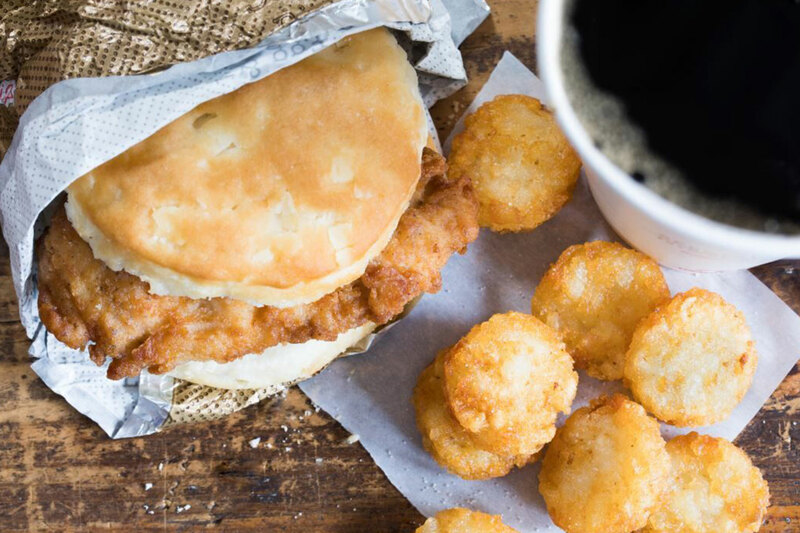 Check out this list of menu items that Chick-fil-A guests chose as the most common companions to our mouthwatering Chicken Biscuit that’s made fresh throughout the morning. The ultimate breakfast sandwich demands the ultimate breakfast side dish: hash browns that come from potatoes grown on family farms. This chicken-and-spuds one-two combo packs a powerful punch. 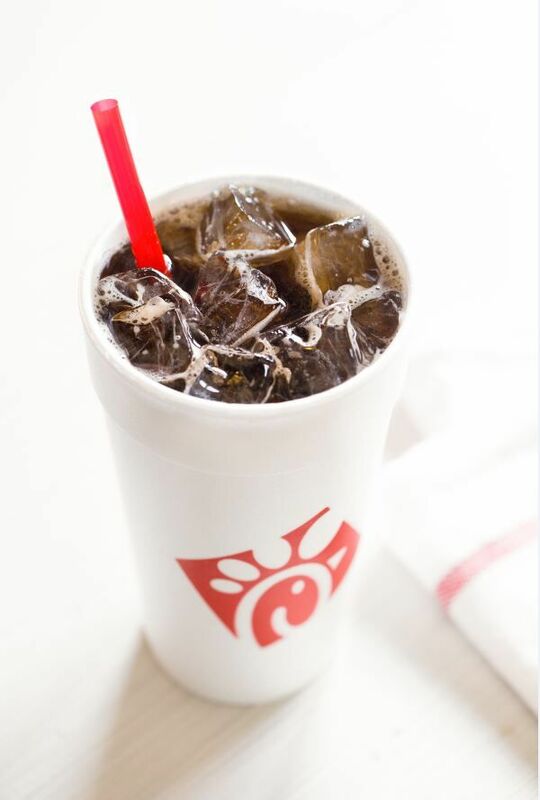 Everyone needs a tasty beverage to wash down our chicken-biscuit deliciousness, so try it with one of our Coca-Cola or Dr. Pepper products. Freshly brewed each day, our Tetley blend of iced tea is sourced from estates around the world. 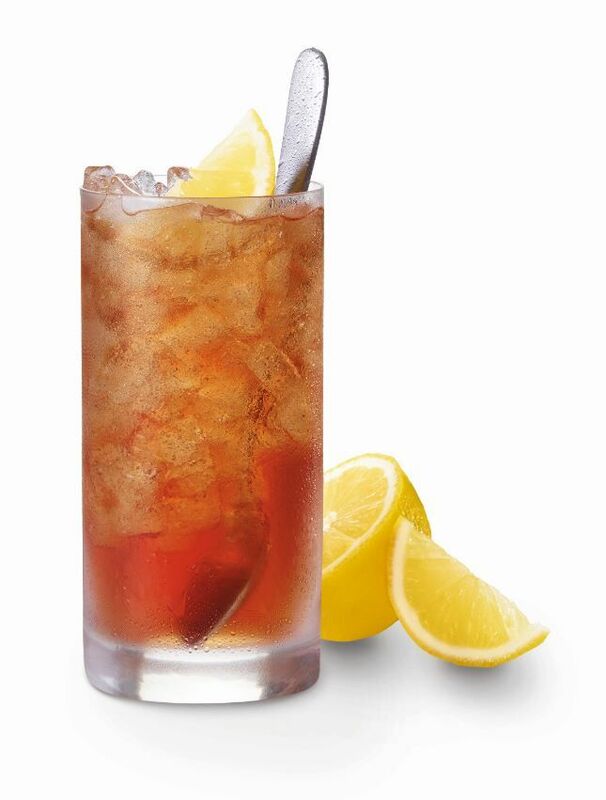 Our iced tea is available sweetened with real cane sugar or unsweetened – try it with fresh lemon, along with that biscuit in your hands! 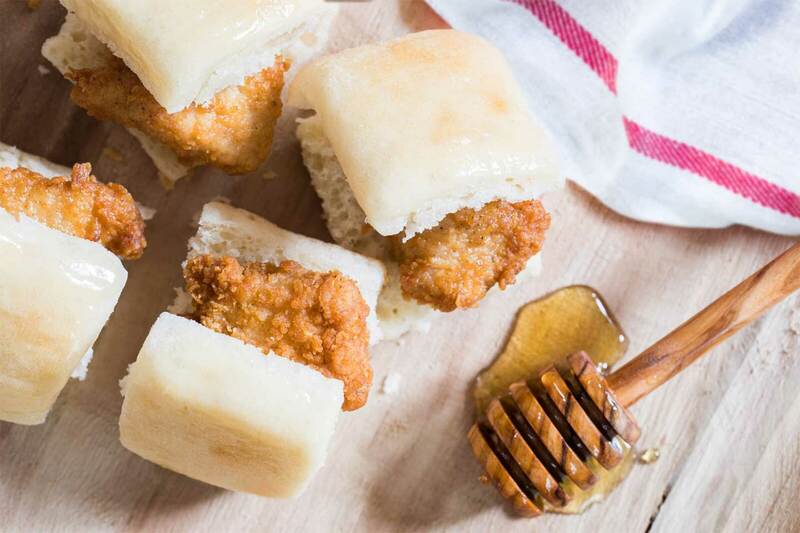 Nothing says, “good morning” like Chick-fil-A Chick-n-Minis. Nestled in warm yeast rolls lightly coated with honey-butter spread, you’ll enjoy savory and sweet flavors together, packed with 19 grams of protein. 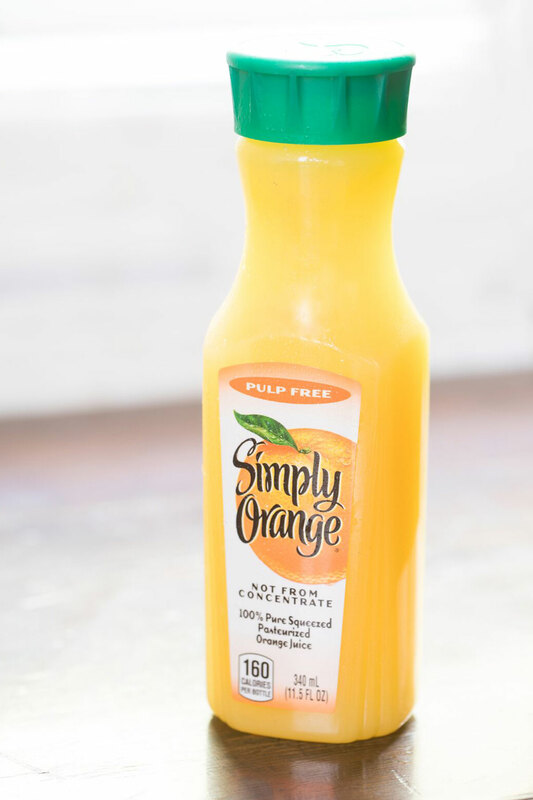 A chicken biscuit in one hand, and a cool glass of 100% pure-squeezed Simply Orange juice in the other? Can every morning be this awesome?